Our Crystal Flat Drop 13mm - Bundle Pack contains 12 different coloured strings. These beads are simply beautiful. 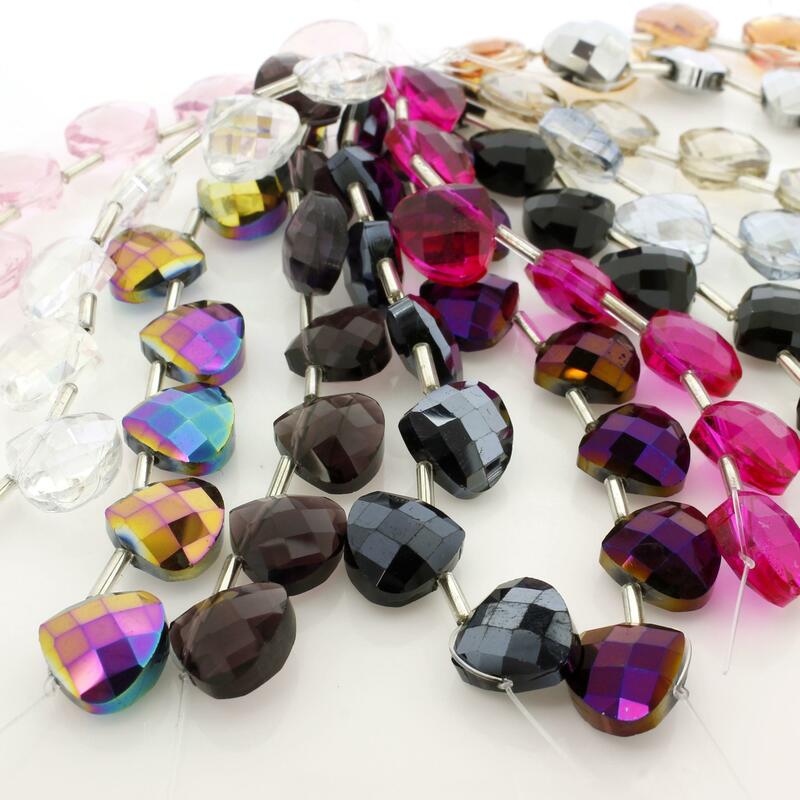 These Flat crystal drop beads are great for adding to a necklace. The hole is drilled through the top of the bead so that it can hang. These packs are limited so don't miss out.